The Short 184 was a two-seater reconnaissance aircraft specially designed and built for attacks at sea with a torpedo and was the first aircraft to sink an enemy ship with a torpedo hit. 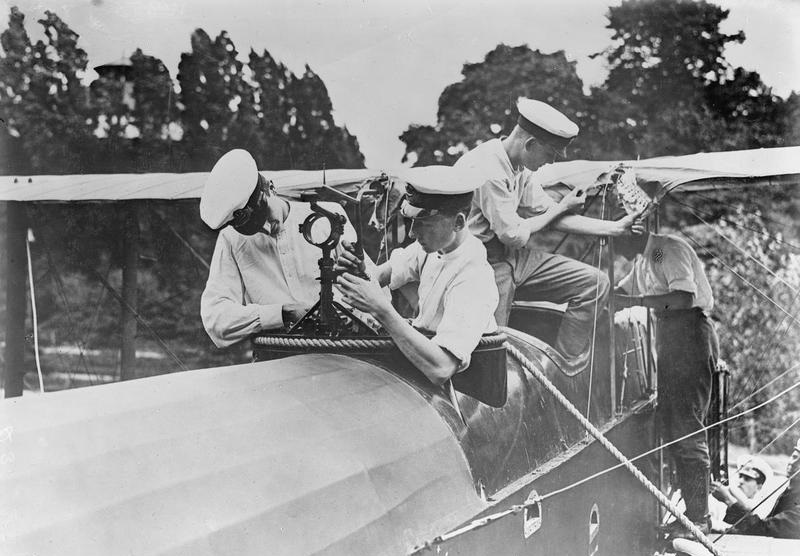 Even before the First World War, the British Navy experimented with various aircraft in order to use them for torpedo attacks at sea. The Short Admiralty Type 166 also belonged to these aircrafts. Since none of the aircrafts produced a corresponding performance, the British Ministry of Defence awarded the order for the development of a suitable airplane. The company Short Brothers under the direction of Horace Short then began with the revision of the already used type 166 using the much more powerful Sunbeam Mohawk engine with 225 hp, hence the partly used designation Short 225. 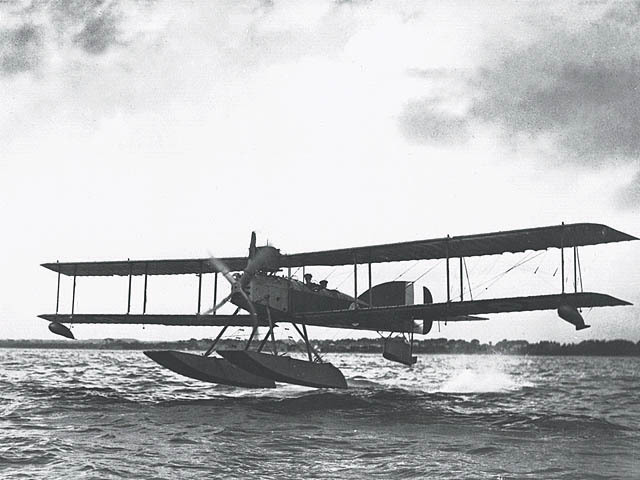 The basic construction was based on the already used Short seaplanes. 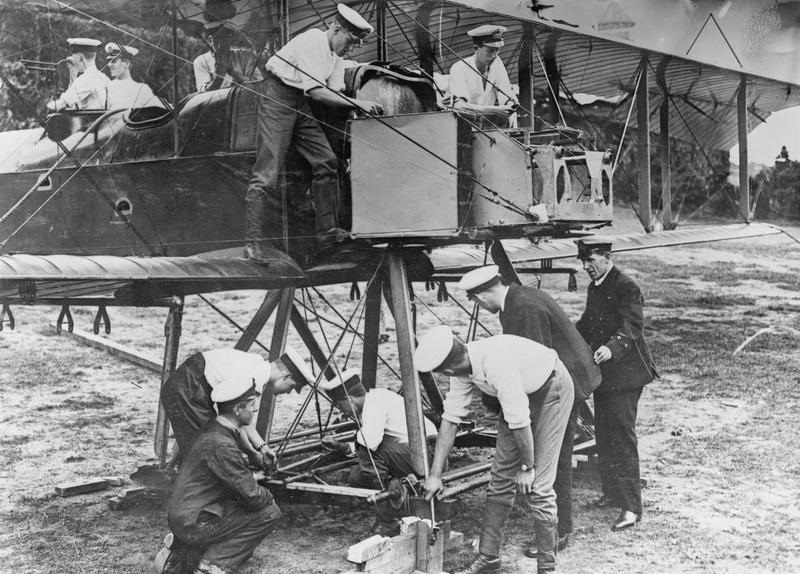 The fuselage was a conventional, wired, wooden box girder to keep the weight as low as possible. Only the engine was fixed with pressed steel crossbeams which were mounted between the longitudinal beams. 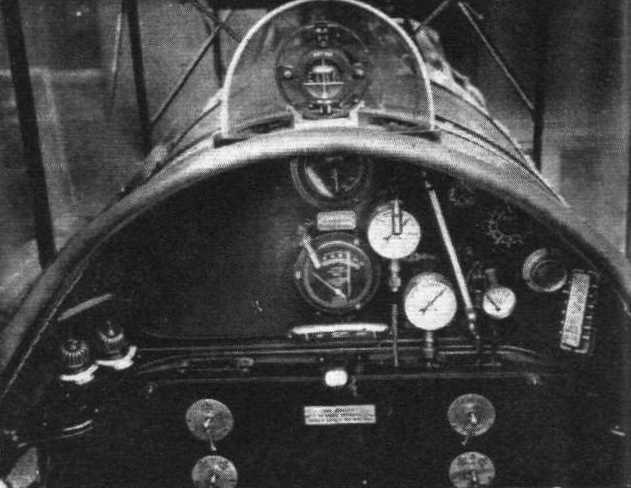 The radiator was mounted above and behind the engine directly in front of the upper wing. The two main floats were carried by two struts attached to the front cross tube and two pairs of struts attached to the rear cross tube, the torpedo attachment was between the floats. For the communication with the mother ship a radio transmitter was installed, which could be folded in and out. In order to communicate with the ship in the event of a radio transmitter failure, a basket with carrier pigeons was also carried. At the beginning of 1915, the first two prototypes were completed and extensively tested. Due to the high weight of the torpedoes, however, the aircraft only had to take off with a half-full tank, which reduced the flight time to 45 minutes. Despite this short time span, the order for series production of the aircraft was placed with the company. On 21 March 1915, the two prototypes of the Short 184 were loaded onto the converted passenger ship HMS Ben-my Chree and ordered into the Aegean Sea. 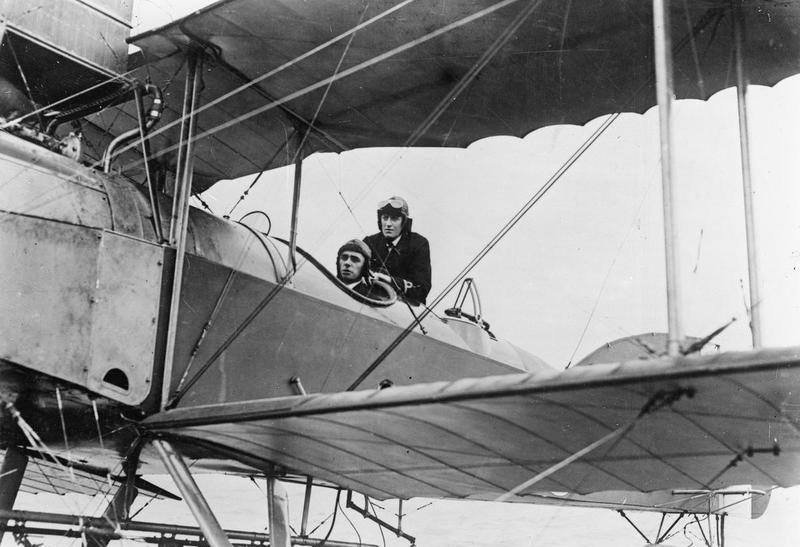 There the airplanes should support the landing of the British at Gallipoli. On 12 August 1915, Flight Commander Charles Humphrey Kingsman Edmonds succeeded in attacking and completely destroying an Ottoman merchant ship with a torpedo which had already been torpedoed by the British submarine HMS E14 and run aground. Another transport ship was sunk on 17 August. During the Battle of Skagerrak from 31 May to 1 June 1916, 4 more Short 184 aircraft were deployed. These were carried by the seaplane carrier HMS Engadine and took over reconnaissance flights to report the position of the German ships to the British squadron. In addition to the English Channel and the North Sea, the aircraft also served in the Middle East. 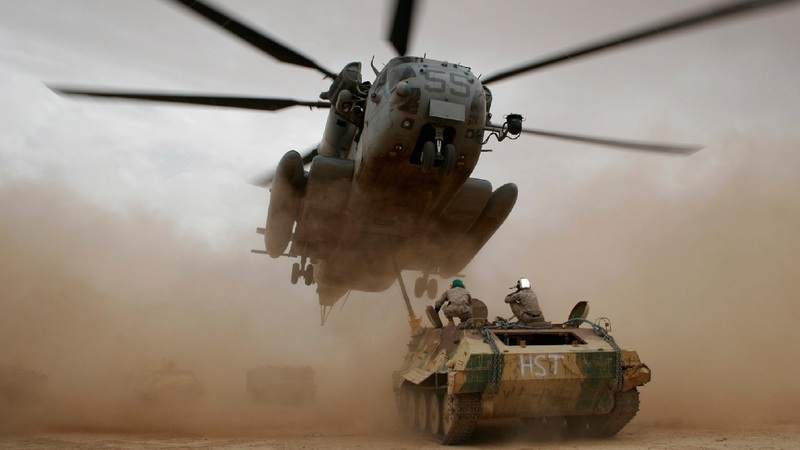 There, however, they were mainly used for reconnaissance and the transport of material. By the river Tigris the Short 184 airplanes were not dependent on airfields and could keep up with the advancing British troops. From 1917 and the renewed unrestricted U-boat War of the German Empire, the Short 184 were used until the end of the war mainly for sighting and fighting German submarines. Although the pilots succeeded in sighting many submarines, none could be sunk. A total of 936 aircraft were built by the end of the war. After the war these were still used until 1920 to find sea mines.